KIN Kin and Cooroibah landholders are invited to participate in a survey being conducted on koala populations across the Noosa Shire. The University of the Sunshine Coast research program "Detection Dogs for Conservation” led by Dr Celine Frere and Dr Romane Cristescu, are mapping koala distribution and health across the Noosa Biosphere Reserve to inform better koala management practices. USC Research Assistant, Daniel Nugent says help from the community is needed to access areas that haven't previously been surveyed. "We firstly want to thank those residents that have already provided access to their properties. 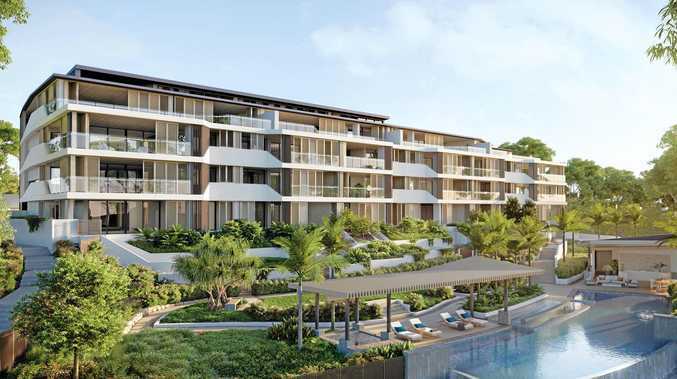 "We do however, have a major shortage of survey sites around the Kin Kin and Cooroibah areas so we are now asking the community to consider assisting us with this survey,” says Daniel. The project entails the research team coming on to the property to perform the survey using highly trained detection dogs to locate koala scats (poos). If fresh scats are found, these will be collected to perform further analyses at the laboratory, including genetics and disease load. Landholders who know koalas are not present on properties are equally important to the survey. "Absence is as equally important as presence,” says Daniel. Even if you know koalas are not present on your property, we need to verify that result with the detection dogs for the survey. The koala mapping project is one of five funded projects by the Noosa Biosphere Reserve Foundation. NBR Foundation board member, Dr David Dique says the Foundation sees this project as an important one. "Traditionally, koala surveys have focused on the reserve network which has meant that we have less knowledge of koala distribution on land under private ownership. 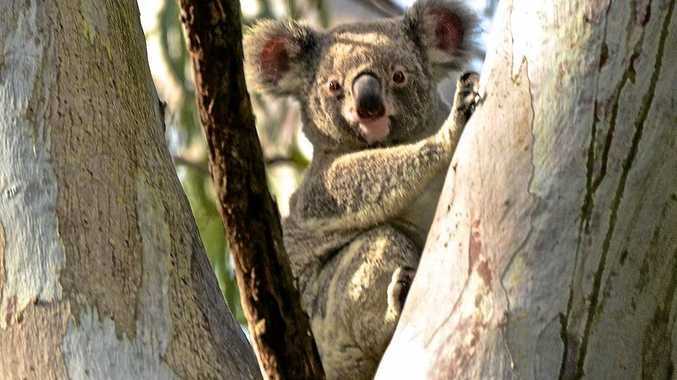 "The survey will help to inform a greater understanding of the distribution of koalas across the Noosa Biosphere Reserve and surrounds,” says Dr Dique. Surveys are currently taking place in the Cooroy area, with two dogs, Maya and Baxter, on the go. To participate in the survey, landholders in the Kin Kin, Cooroibah and other Noosa Shire areas are asked to email the University of the Sunshine Coast to ddc@usc.edu.au for further details. For more information go to noosabiosphere.org.au.